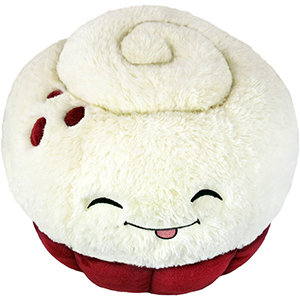 Squishable Red Velvet Cupcake: An Adorable Fuzzy Plush to Snurfle and Squeeze! The annual Cupcake family holiday party starts out as a genial enough affair, with Sprinkled and Carrot Cake talking about their favorite comic books and Lemon Buttercream remarking on how it seems like just yesterday Double Chocolate was just an adorable little mixing bowl of batter. Then, the front door swings open! From seemingly nowhere, out rolls a red carpet! Like a luxurious, commanding apparition, Red Velvet Cupcake appears! 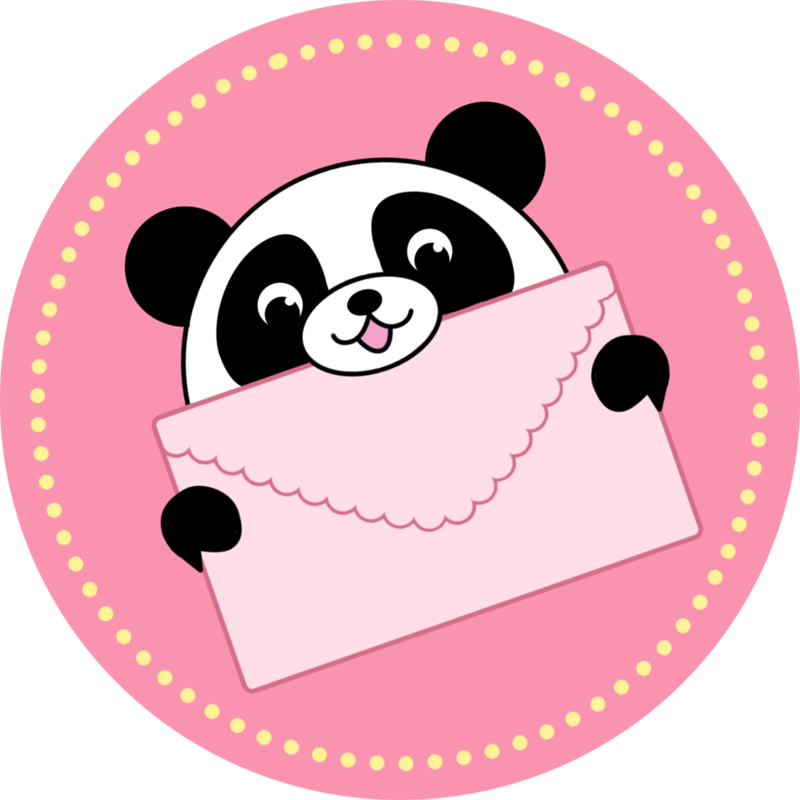 He brings with him a selection of thoughtful, tasteful yet whimsical gifts sure to delight and endear! Or at least, that's how I picture it in my head. Though it is official company policy to state all cupcakes are equally delicious and worthy of your love, this humble writer believes that the Red Velvet Cupcake is the benevolent King of Cupcakes, surpassed by none in awesomeness! Oh Red Velvet, how do you manage to be the best cupcake ever, in every way, ever? And how do you remain so humble? I love red velvet, even though its just chocolate it never seems to taste like chocolate. Got this on ebay since its longed retired, i love it a lot! Whoo-hoo! I can't belief how CUTE this big guy is! Even though I actually didn't really like cupcakes, this guy changed all of that. I named him Velveteen Cupcake right away. Yay! I love the swirl of frosting, the adorable little face, and the SQUISHINESS!!! This was what I bought myself as a cyber monday deal and I love it! I just got her in the mail today and she's everything I hoped! Her fur is a little longer than the picture, but she's wonderful. I adore her and I'm so glad I bought her! This Squishable is perfect! I finally have a full-sized Squish to hug and he's perfect. I absolutely adore the design and colors.